You have goals for your kids - We have a plan to reach those goals. Find your pathway with Marysville Ag Science! 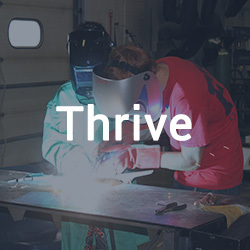 Students at Marysville High School have the opportunity to enroll in a pathway that meets their career goals. This e-book covers the 6 steps to help prepare your Marysville High School student for college or a career! Come learn more about our program and tour our labs. Let’s be honest. We all want what’s best for our children, but it is confusing to know where to start. Marysville High School has lots of opportunities. If you want your student to find his or her passion and begin the next chapter of life successfully, traditional school experiences aren’t going to cut it. 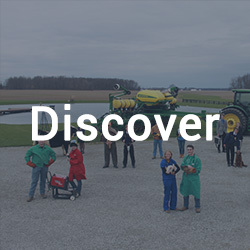 Ranked as one of the best programs in the state of Ohio, the Marysville Ag Science Program has provided hundreds of students with an unconventional approach to education. 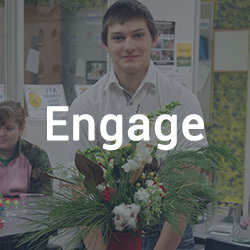 Whether your student is heading into the workforce or to college, the Marysville Ag Science Program will unlock his or her potential. 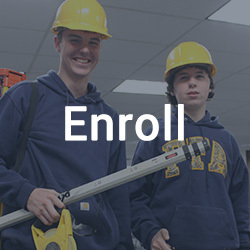 Help your MHS student become career and college ready. As a parent, you just want your kid to be happy and successful. We have a plan to help students with all types of interests find their passion. Our program will help your students win in the classroom, develop a plan for their future and get an edge against their peers. 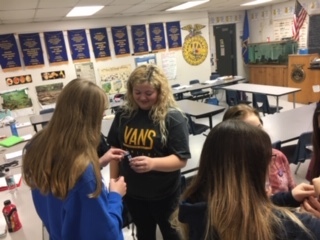 Jacqueline Nolting from OSU came and spoke with students in the Veterinary and Animal Science Pathway. I am thoroughly confident that being a member of the Marysville ag program has given me the skills required to be successful in both my professional and personal life. Copyright © 2019 Marysville Ag Science. All rights reserved.